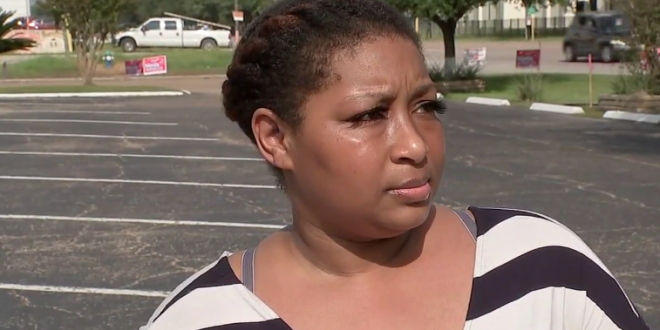 Black Texas Voter Suffers Racist Rant From Poll Worker: "If You Call The Police, You'll Go To Jail, Cuz I'm White" - Joe.My.God. Rolanda Anthony went to vote at her polling location before 8 a.m. at Iglesia Bautista Libre in north Houston where a poll worker, Evelyn Tillman, told her there was an issue with her address in the system and she needed to fill out a residency verification form. That’s when Barnes walked up to her and shoulder bumped her and said, “I’m white. Have you seen the news?” “If you call the police, they’re going to take you to jail and do something to you, because I’m white,” Barnes told her in front of several witnesses. That’s only a bit of the story. Hit the link for more. Tillman is facing assault charges.